I am not an industrialist…. My masterplan was to train one of my alt toons to fly a Hulk, reprocess ore, build ships and generally make ISK for my main toon to throw into shiny weapons of PvP. That plan is now dead. The risks have gone up with the perma-Hulkageddon that has now been instated by the Mittani (see his article here), and while the rewards have also gone up with the drone and T1 module loot changes, it will no longer be the passive, near-AFK job I had hoped it would be. So, it’s back to EVEMon to pull together a new plan. It’s not a light decision, since when pulling together a skill plan, it is important to try and optimise it to 12 month blocks so that remapping characters attributes is efficient as possible. The remap is another of those features in Eve that forces you to think and plan much further ahead than any other game that I have come across. The task itself is relatively straightforward, but sticking to it rarely really works out, especially if you only have one account and that account is relatively new. Let me explain. You are advised from day one to specialise when you finish the tutorials; to concentrate your training into specific areas so that you can get good at them quickly. To illustrate that, lets look at Leadership (minus those nasty mining director and foreman skills since we have already covered my lack of love for industry). In simple terms, with attributes properly optimised, and using simple +4s, I can cut around 1/3rd off the training time of my plan. Sounds great, however there is a catch in that (excluding bonus remaps) you are only allowed to change these attributes once every 12 months. Additionally, anything that doesn’t use the Charisma or Willpower attribute will be significantly slower to train and making the entire situation even worse. So it is obvious that you need to plan to make the most of any remapping you have or will do. 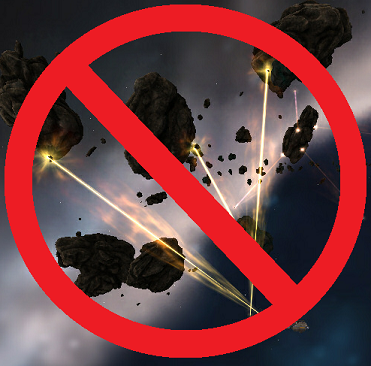 It’s another feature of eve that rewards you if you can take the risk and can stick to your plan. If you are anything like me however you will undoubtedly find something along the way that takes you “off plan”. The trick of course is to minimise that and make sure you can reap the benefits of your remap. Then again, I always keep a bonus remap spare for that inevitable occasion when I change my mind.